Knightsbridge Schools International Bogotá provides high-quality international education for boys and girls age 4-18, met through an inquiry-based, concept-driven curriculum. 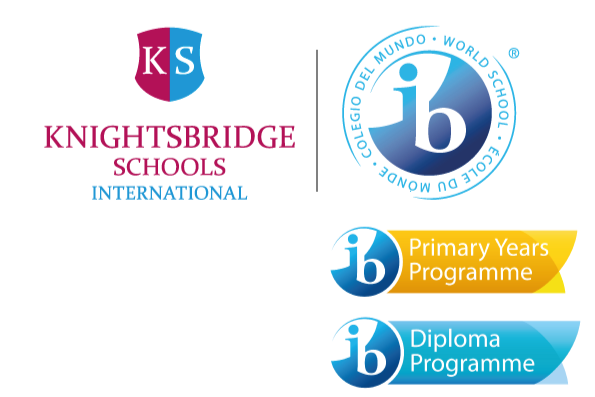 KSI Bogotá is an IB World School, committed to offering the International Baccalaureate programmes as its core educational curriculum. KSI Bogotá belongs to a global network of international schools united through a shared ethos and curriculum. Students are inspired to make a positive difference in the world around them, graduating as global citizens and passionate lifelong learners. KSIB celebrated World Read Aloud Day on Friday, February 1. Thank you to all of the parents who volunteered to come to school and read to our students! Keep reading! Our Secondary boys soccer team participated in a match today against Colegio La Colina. In a dramatic match, KSIB scored on a last-minute goal to win the match 3-2. Congratulations to our boys and coach Sebastian! Today our boys football (soccer) team played a friendly match against Colegio San Juan del Camino. Our efforts at practice have paid off, with KSIB winning the contest 3-0. Congratulations to our team! Today, Year 1 and 2 students enjoyed a playful day at Colegio Los Tréboles. Schools in attendance included Gymnasium Campestre Los Cerezos, Colegio La Colina, San Juan Del Camino, Colegio Los Tréboles and Knightsbridge School International Bogotá. Congratulations to the KSI Bogota cheer-leading team in getting through to the finals of the the 'International All Star Championship'. They were awarded 7th place out of a competing 83 teams. Visit KSI Bogota and join the KSI global family. At KSI we believe every child is unique and we embrace their talents, encouraging them to achieve all they can in a safe and secure environment. We welcome visitors to our school and offer a range of private tours to suit individual needs. See the school's brand new facilities and meet the KSI staff. School visits allow families to get a 360 overview of the KSI experience.